Park Residence @ USJ 1 Avenue is a 18-storey condominium block comprises 146 units in total. 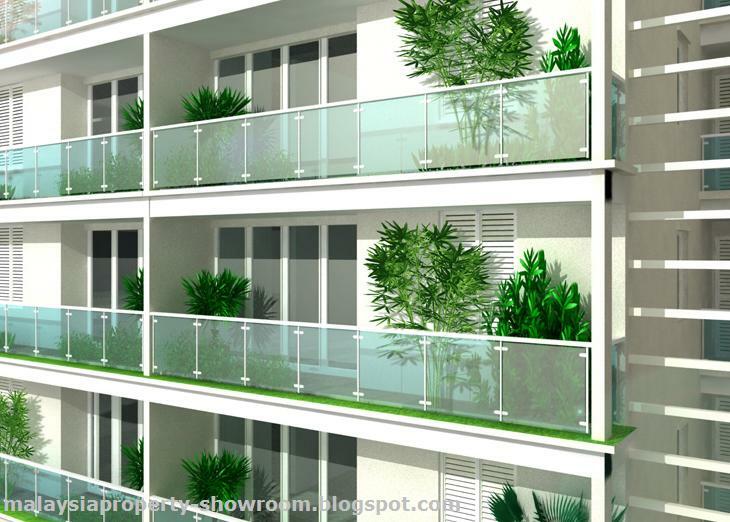 Located at Subang Jaya, this trendy condominium comes with lots of interesting features. Park Residence is designed with large open courtyards attached to the units. Sunken slab are provided to accommodate soil with adequate depth necessary for plants growth. 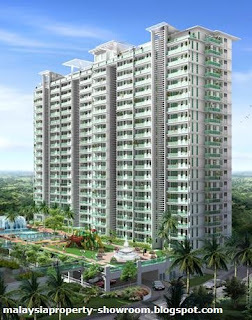 The built-up area of each unit ranging from 1,336 sq.ft. to 2,426 sq.ft. Every units comes with 2 covered car park. Facilities include bistro, salon, sauna, gymnasium, launderette, childcare centre, multi-purpose hall, surau, jacuzzi pool, swimming pool, children’s playground, barbecue pit, reflexology path, landscape park, jogging track, outdoor & indoor theatre, dance studio, sky terraces, sky lounge, koi pond, water slides, waterfall, fountains, water canal, car wash bay, visitors lounge, wireless internet hotspots, 3-tier security, online CCTV monitoring. Built-up Area : 1,336 - 2,426 sq.ft.